We all understand the concept – phone companies have been supplying brilliant ‘Pay As You Go’ (PAYG) packages for years. You use the service and get charged for exactly what you’ve used. It makes perfect sense but for creative services it can be more of a challenge to get our heads around the benefits. This needn’t be the case. We believe in business we’re fundamentally all the same. We like services delivered quickly, at a great price and with superb quality. Getting all three of these can be tricky, but Glow has the answer, a flexible ‘Pay As You Go’ approach packed with benefits! 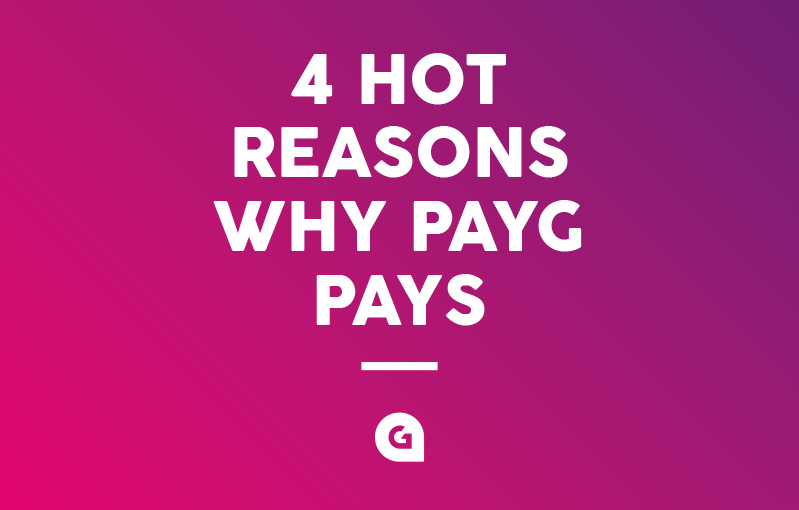 What makes Glow’s PAYG great? 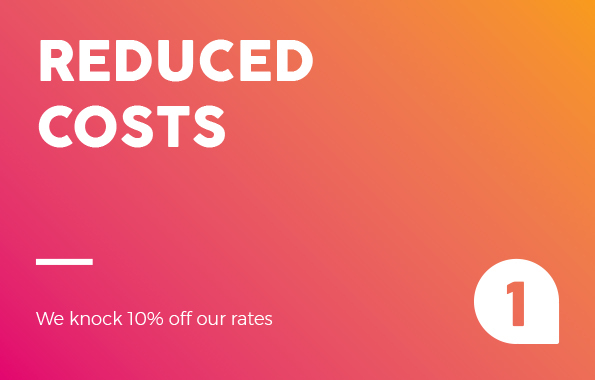 With our PAYG approach we knock 10% off our rates, every time, for every discipline. How cool is that? So, if your quoted project cost £3,000 and we work the same number of hours estimated, with PAYG it will cost just £2,700. That’s £300 towards the office biscuit tin. Happy days! We track time on our robust project management software, Streamtime™ and supply you with a line- by-line activity list. Better still, we can work to a budget too, if needed, and let you know when we’re approaching. 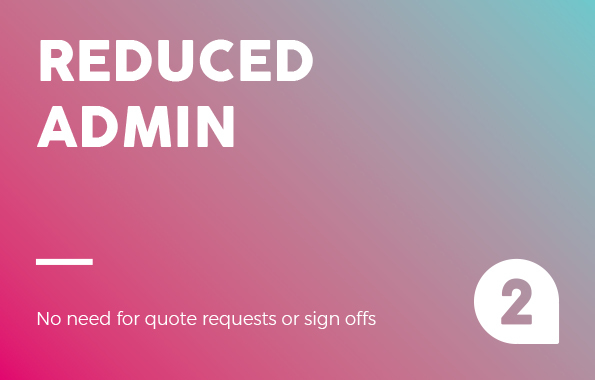 With PAYG there is no need for quote requests or sign offs. You simply send us your brief and we’ll fire up our creative engines. 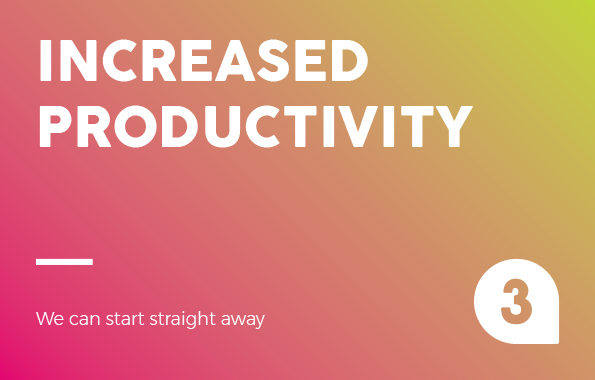 This leads to increased productivity too. Because we can start straight away, deadlines are met sooner and projects are pushed through with speed and precision. We retain our high standards at all times. 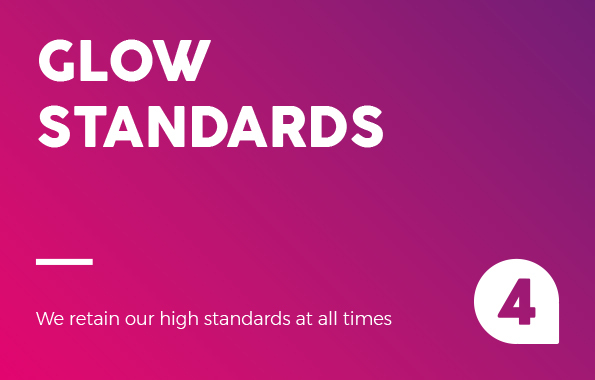 The key to the success of our PAYG approach is our quality is never under threat. We take project management seriously and we are committed to achieving the highest level of client satisfaction in everything we do. Before we accept an assignment, be it quoted* or PAYG, we ensure the specification is clear and unambiguous. We then appoint a project manager to ensure every stage runs as smoothly as possible, from the initial discussion, to agree your exact requirements, through to completion, sign off, and delivery. We’ve had some great customer feedback too! *As members of the Design Business Association (DBA), the trade association for the UK design industry. we receive its annual charge out report and this makes sure we align with industry norms. We have different hourly rates per discipline and it’s how we estimate our jobs and create quoted prices for our clients to approve.